There is much more involved in selling real estate then placing an ad, showing the property and accepting an offer. Buying a home isn’t as simple as finding a property you want and writing an offer. There are many steps that occur before, after and in-between the sale. I have created some easy to read Flowcharts for my client that will help explain the process. 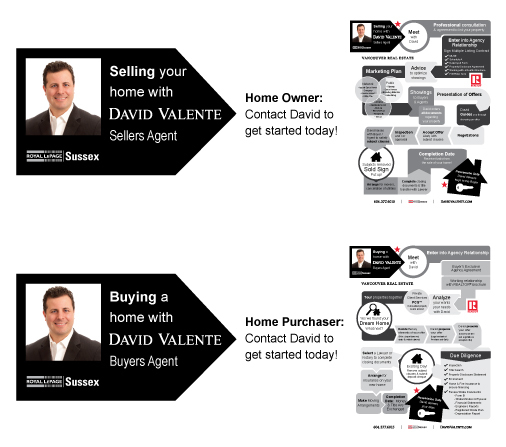 If you are looking to buy or sell a home in today’s market, as your Realtor®, I will provide you with the tools to get started and make a smart, educated decision.